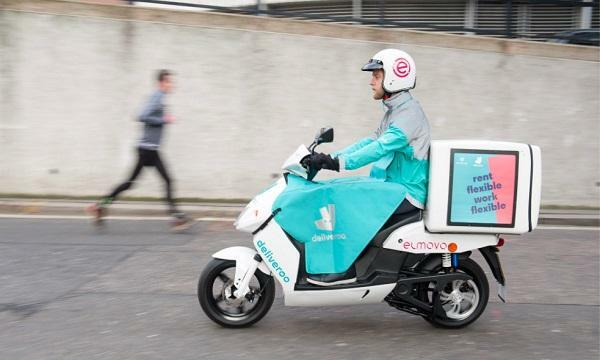 Food delivery company Deliveroo has teamed up with electric moped rental company Elmovo to roll out a new service where London-based riders can rent an electric moped by the hour. The service aims to provide delivery riders with a low-cost, app-based rental facility for electric mopeds. Elmovo is initially launching its services in London from their first rental station located in Marylebone, with Battersea and Bethnal Green following later this month. Riders will be able to rent the scooters for £1.83 per hour, which includes food delivery insurance and all other costs with further discounts planned. The partnership will see 72 Deliveroo-branded electric scooters being made available for flexible rental exclusively for Deliveroo riders. 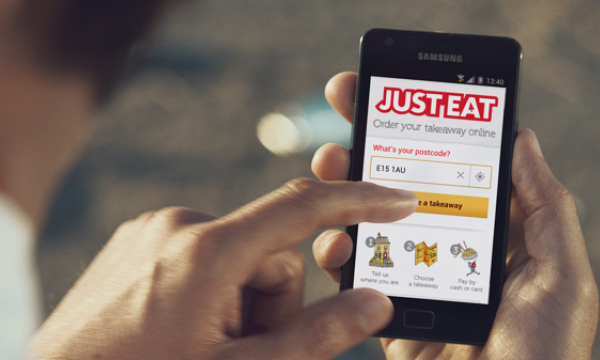 The food delivery company has confirmed that over 500 riders have already registered for the initiative. Supplied by German electric scooter fleet specialist Govecs, the mopeds have a 55-75 mile range, a top speed of 30mph, and Deliveroo-branded waterproof and windproof leg cover.